St. Augustine NOL - Cathedral Place. 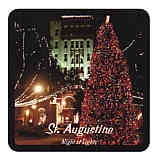 CA001270 St. Augustine NoL Christmas Tree in the Plaza - Drink Coasters. More Information on coaster prices and options. 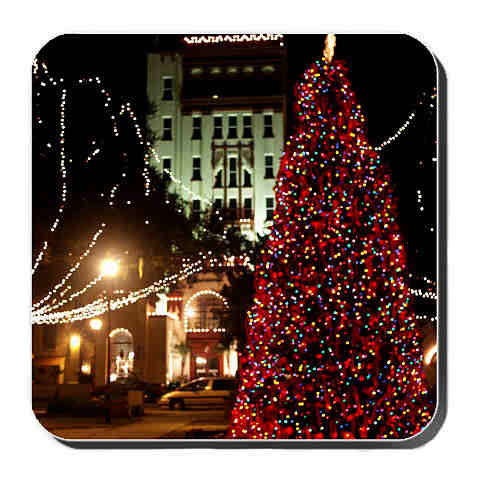 CA0014C0 St. Augustine NoL Trees on the Plaza - Drink Coasters. 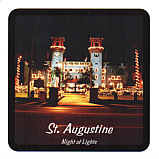 CA0014D0 St. Augustine NoL Lightner Museum - Drink Coasters. 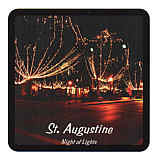 CA0014E0 St. Augustine NoL Cathedral Place - Drink Coasters. 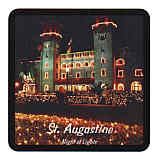 CA0014F0 St. Augustine NoL Lightner Museum - Drink Coasters. 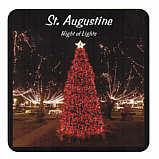 CA01VP10 Variety Pack of four (4) different St. Augustine NOL Drink Coasters.